Punk trio Mirrored Lips hail from the Russian city of Nizhny Novgorod. Now they're touring the UK and will be performing at a free concert in London tomorrow night. 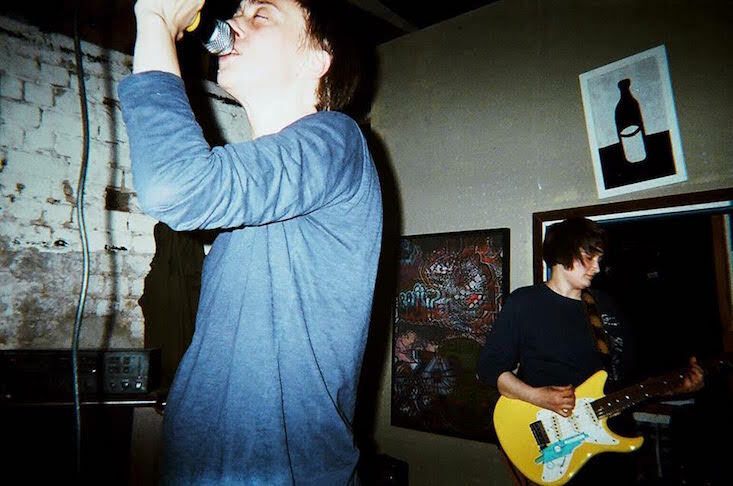 Bringing together pop and punk in their distinctive sound, much of Mirrored Lips' work is based on free improvisation and is inspired by such acts as Delta 5, Kleenex and PIL. Tomorrow's gig will take place at Birthday's in Dalston and is organised by Baba Yaga's Hut. 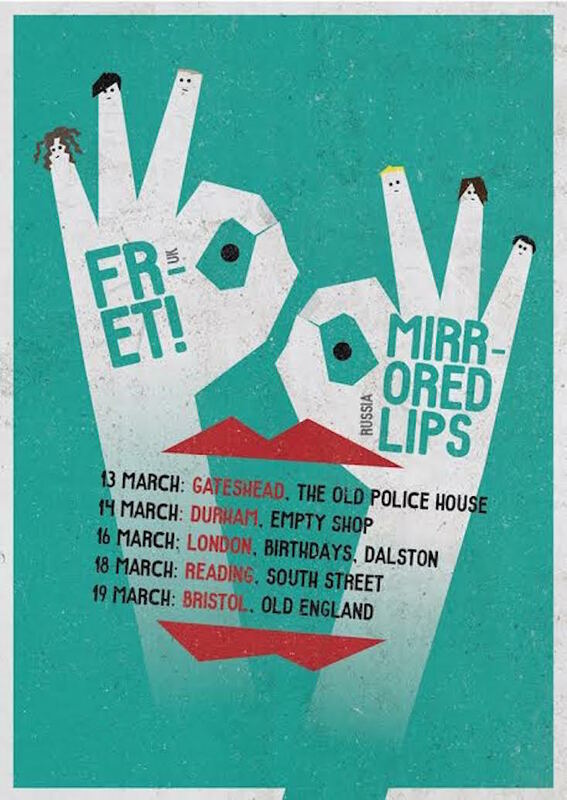 Having already performed in Newcastle, Durham and Leeds, Mirrored Lips will be heading to Cambridge, Bristol and Reading later this week. Find out more about the band here.